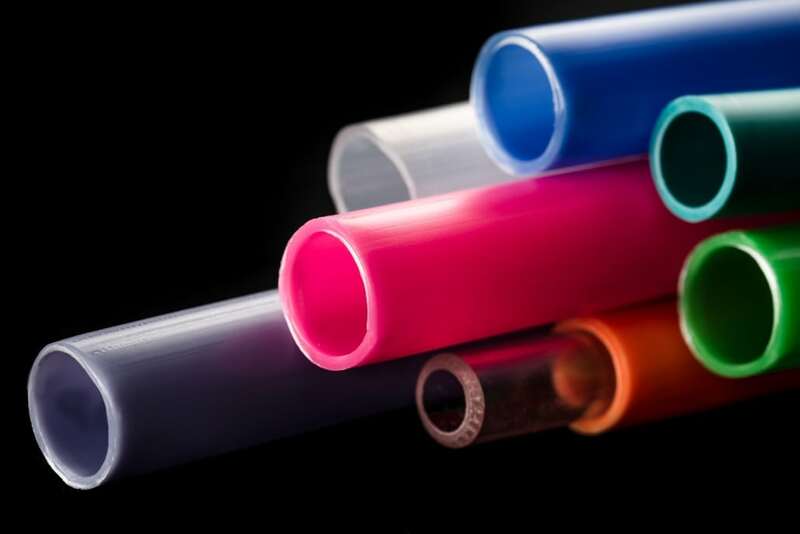 In addition to the specialised, custom plastic extrusions, D W Plastics also manufactures a wide range of standard plastic PVC tubes, rigid and flexible plastic rods, UPVC angles, plastic pipes in a variety of shapes, sizes, colours and materials. We do not hold any stock but manufacture to order in high volumes. The minimum order quantities depend on the size of the plastic profile. 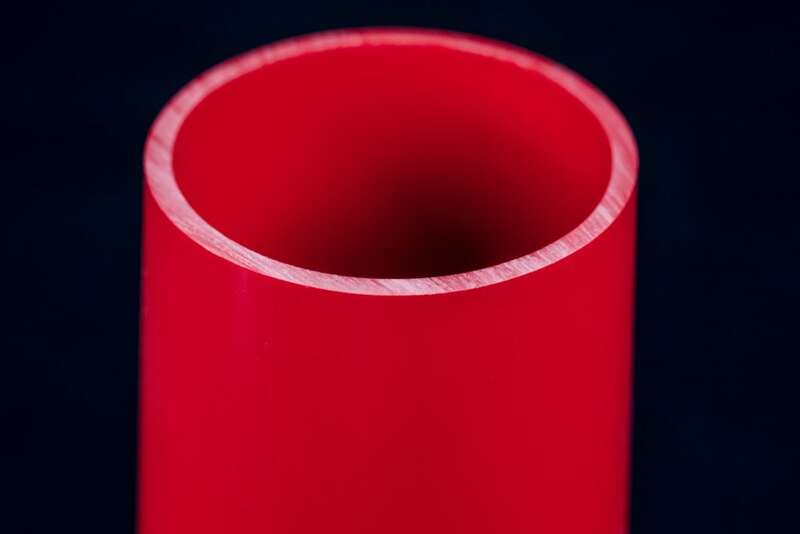 Tooling is available for most of the standard plastic tube sizes which allows a quick turnaround from date of order to delivery of the plastic profiles. 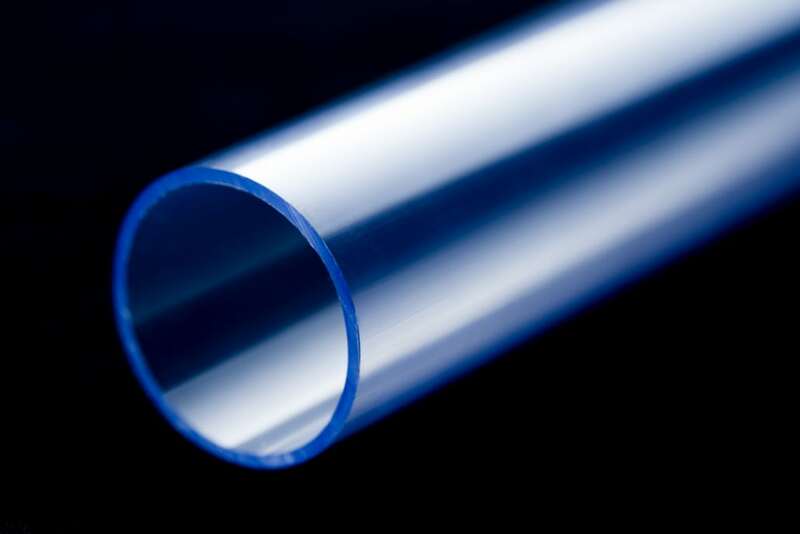 Our plastic extrusion lines can handle tubes from around 3mm up to 170mm in diameter with many combinations of wall thicknesses and in many materials, including rigid (UPVC) and flexible PVC, ABS, HDPE, LPDE, STYRENE and glass-filled compounds. 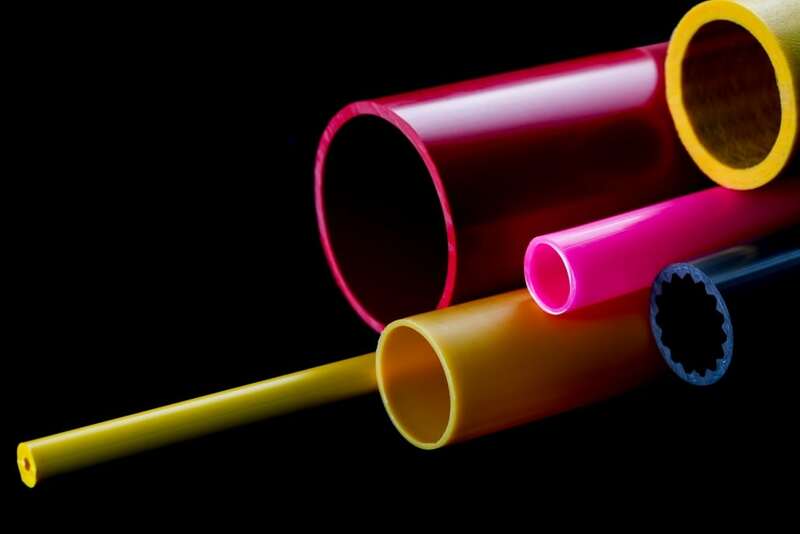 We can also produce various sizes of flexible and rigid plastic rods to meet customer specifications and requirements.